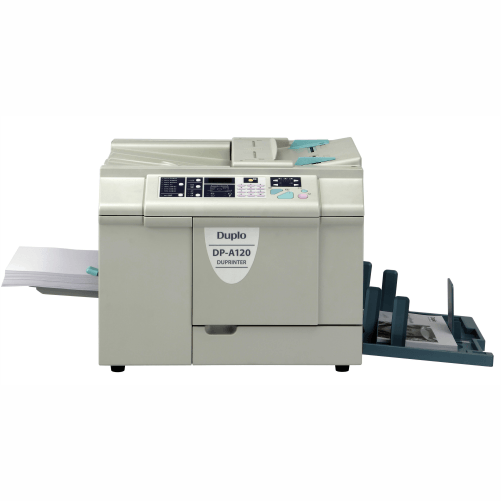 The DP-A120 is Duplo’s newest, entry-level duplicator with a print resolution of 300 x 360 dpi. It provides quality printing of solid images and better production of half tones and fine lines. 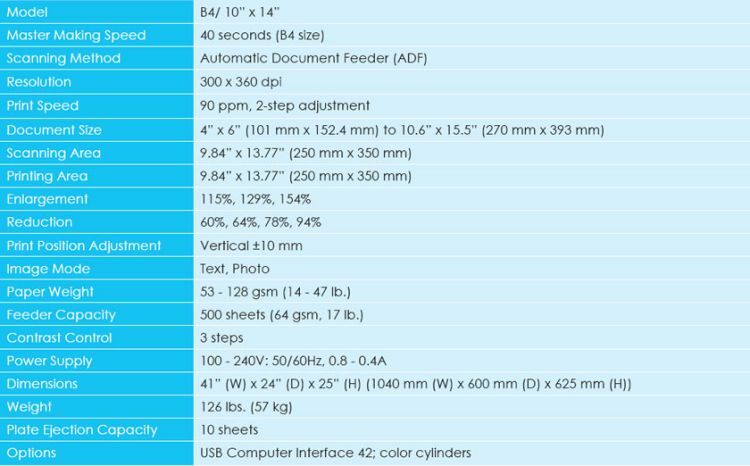 The DP-A120 is compact, affordable, and easy-to-use.